July has been a pretty decent reading month for me! It has been a while since I have had the desire to read for pure enjoyment, and it feels pretty damn good! 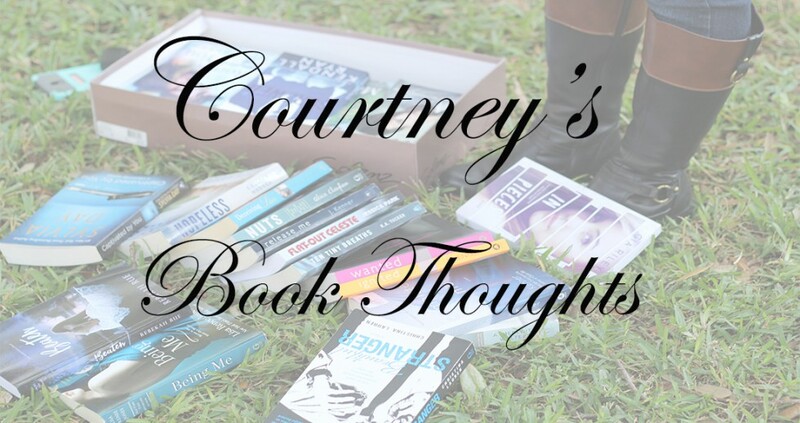 If you would like reviews on any of these books please let me know below, I’d be more than happy to get… Continue reading July Wrap Up! Under-Hyped Thursday is when I introduce a author/Book that I personally feel is under-hyped! The first author I will be discussing in this new feature thing is…. Jennifer Mathieu If you missed the introduction post for Under-Hyped Thursday you can check it Here!